An international luxury hotel in Science city area. The first Japanese-managed hotel in Guangzhou. 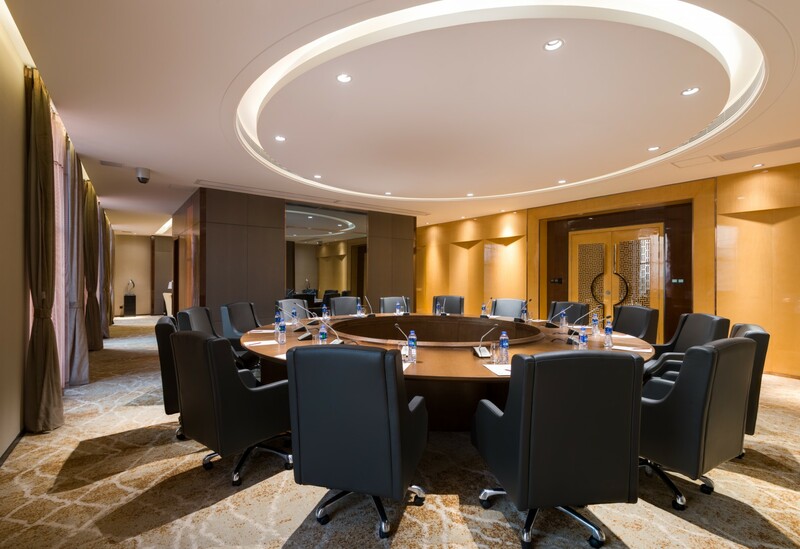 Hotel Nikko Guangzhou is conveniently located in the centre of Interlligency City (IBD) – Tianhe Software Park, Hotel Nikko Guangzhou offers 5-star accommodation with elegant rooms and modern facilities. This property is conveniently accessible via public transportIt and has a outdoor pool(staying guest and NPC member only) and fitness centre. Free Wi-Fi is accessible throughout the entire building. The moment you step through the door, you know you’ve arrived. You’re at the heart of the city, where it all happens. This is a place where even the familiar can become new, vibrant and fresh.